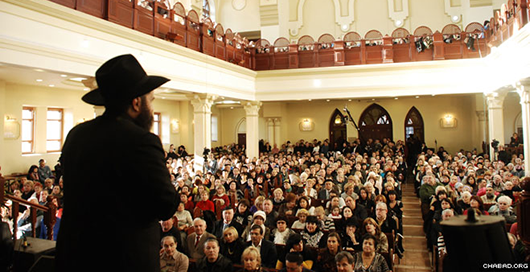 A charitable remainder trust is a highly recommended estate planning tool that allows you to donate your assets to Chabad Lubavitch of Alexandria-Arlington while providing an income stream to you and your family. A charitable remainder trust has significant tax advantages for your children and beneficiaries during your lifetime. After your passing, the assets are given to Chabad Lubavitch of Alexandria-Arlington. A charitable lead trust can be an effective estate planning tool to transfer the assets to your heirs with significant tax advantages, while making a meaningful gift to the Chabad Lubavitch of Alexandria-Arlington. A retained life estate is a strategy that allows you to donate a home to Chabad Lubavitch of Alexandria-Arlington while retaining the right to live in it for the rest of your life.